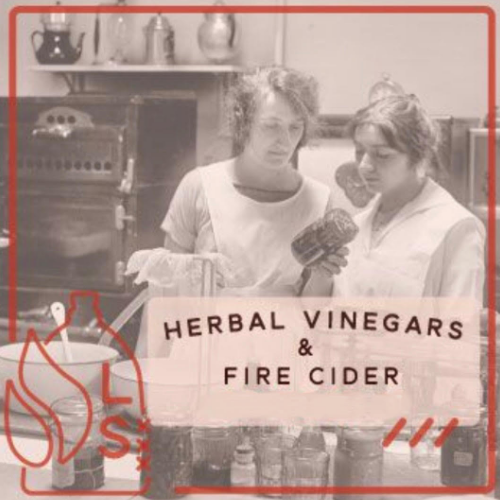 Learn to use Apple cider vinegar to boost the mineral uptake of your food and to create deeply nourishing and immune boosting syrups, including the wildly popular and effective fire cider. Not only is Apple Cider Vinegar extremely effective as a solvent for herbal remedies, it is extremely cost effective and works best with simple kitchen ingredients. 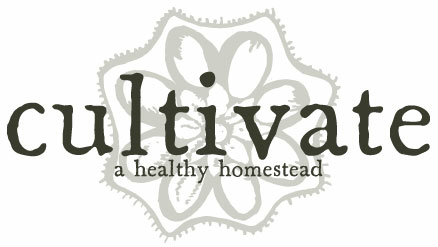 Folks will leave class with an Herbal Vinegar and Fire Cider zine and an herbal vinegar. Lauren Murphy is the founder of the Lost Skills Workshops at the St. Augustine Amphitheatre. Trained in sociology at FSU, Lauren is an amateur folk herbalist and radical homemaker who believes in the power of deep research and self-teaching as a means to personal liberation through self-sustainability. As a special needs mom, Lauren has utilized traditional, ancestral gut-healing diets and medicines to support her son through a very medicalized first three years of life. Food is medicine and generally, some of the most healing and powerful substances on the planet are already sitting in your kitchen cabinets and waiting for you deep in your subconscious, passed down by your ancestors.